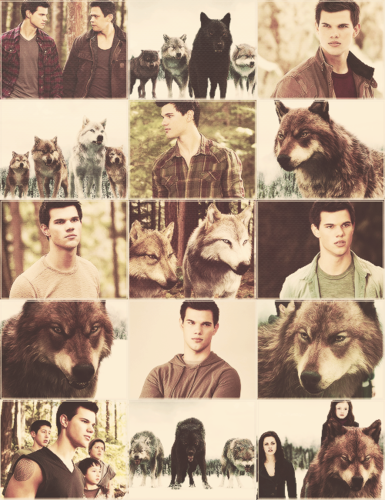 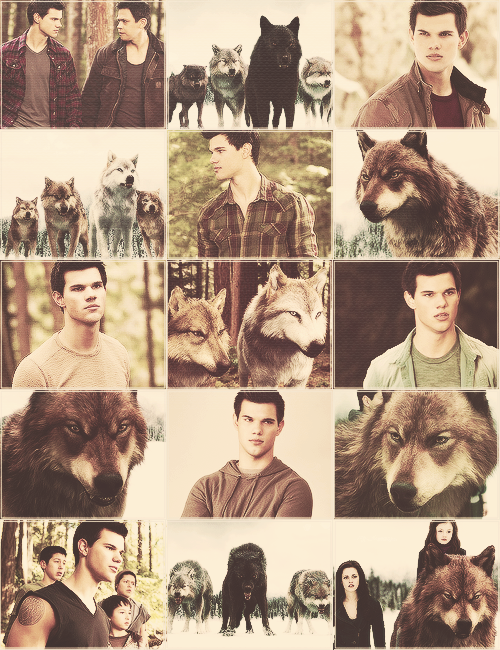 Jacob with the pack - BDp2. . Wallpaper and background images in the jacob black club tagged: twilight saga breaking dawn part 2 jacob black wolf pack werewolf werewolves.